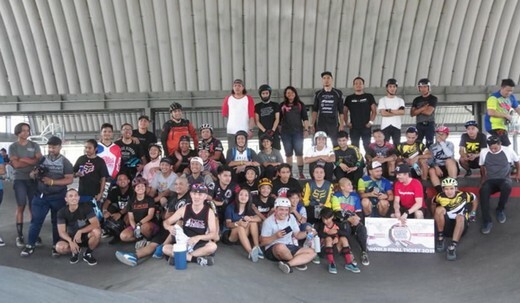 CIRCULO VERDE, QUEZON CITY – Under the scorching heat of the sun, the Bike Playground gathered the fast-growing pump track community in a thrilling and challenging showcase of local talent as it celebrates its second anniversary this year. 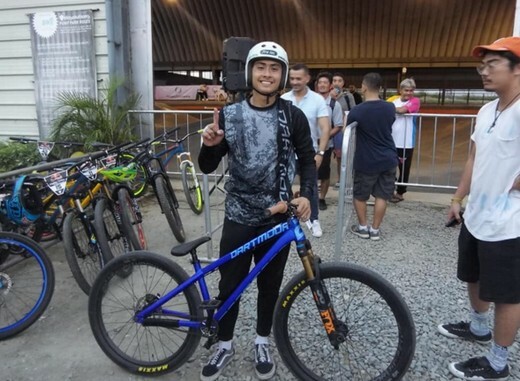 On March 23, the first and only bike park in the country held the Manila Qualifier of this year’s Red Bull Pump Track World Championship, an exhilarating global pump track race series that is back on its second season. The qualifier event in The Bike Playground marked the second leg of the world tour with over 25 events all over the world. Jerich Farr took the win in Manila for the men’s category, with Oscar Acdol Jr., and Parabanne Mendoza taking second and third place, respectively. Farr's counterpart in the women's category, Lea Denise Belgira snagged the top spot with Nur Nasthasia Nadiah, and Janele Saulog taking second and third place, respectively. 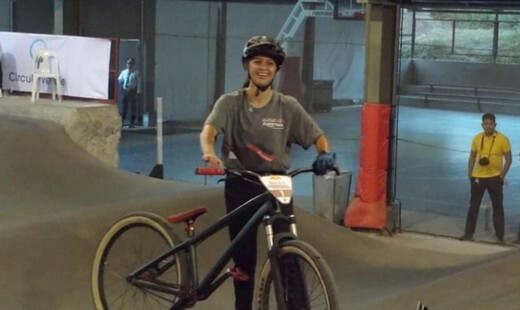 They are set to compete at the World Final, where they will hail this year’s Pump Track World Champion. A total of 42 riders participated in the The Manila Qualifier. They raced through rollers, corners, and jumps as an equally charged crowd of bike and pump track enthusiasts cheered on the participants. You may visit www.redbullpumptrackworldchampionship.com for more information on the Red Bull Pump Track World Championship. With regard to the Bike Playground, visit: www.thebikeplayground.com.